Today we get to the heart of it. 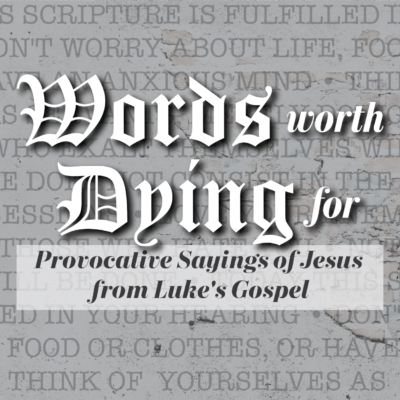 If what Jesus has previously said wasn’t enough, the words we read today have the potential to alienate everyone. Without question, Jesus declares he is a different kind of Messiah than expected. He is not one who will overpower the Romans or impose his will over his enemies. Instead he calls for the most radical aspect of discipleship yet.